What can anyone say about Margaret Atwood at this point in her career? This novel depicts a world set in a dystopian future, where thanks to genetic engineering animals such as pigoons and rakunks run wild. I’m a sucker for this kind of novel. 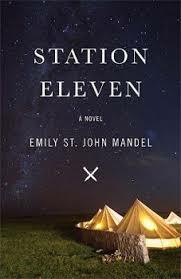 Station Eleven by Emily St. John Mandel was definitely the best book I read this year! 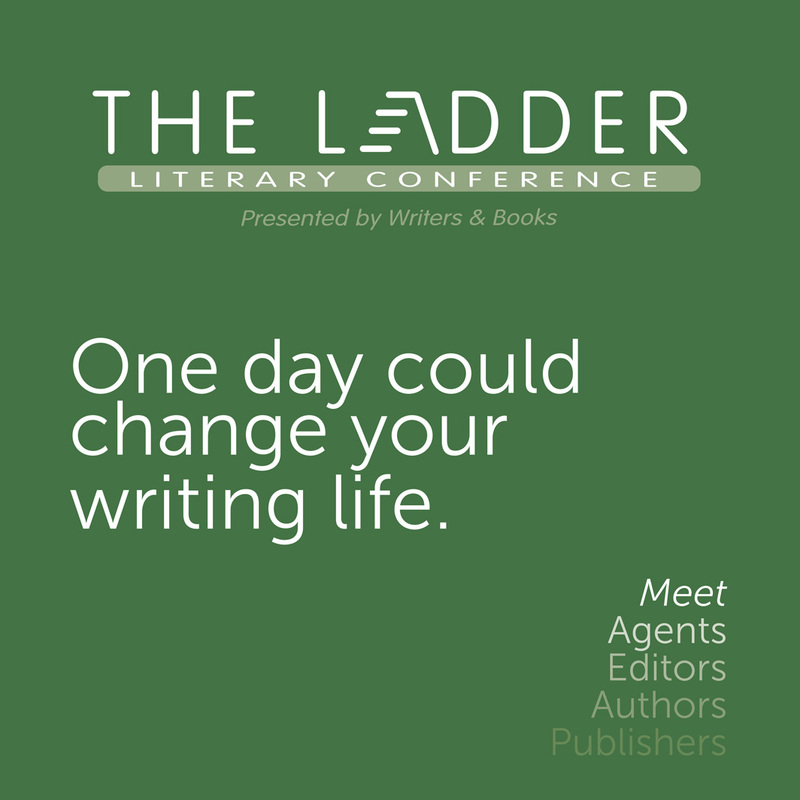 It’s post-apocalyptic, which is my favorite genre, and approaches the story by weaving in different characters from before, during, and after the end. It’s so beautifully written and unique in its story– absolutely well-worth the read. 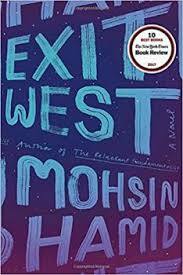 One of the best books I read this year was Exit West, by Mohsin Hamid, about a young couple who escape to the West from an unnamed war-torn country. 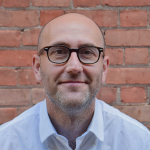 Their experiences as refugees are wholly realistic, and yet there is a magical realism component – the mode by which they travel is by secret, back-alley doors – portals to other places. These doors do not stand out as a gimmick. Instead, they artfully represent the dangers and hardships that emigrants face. 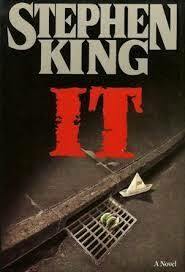 My favorite book I read this year was IT by Stephen King. I initially just read it in preparation for seeing the movie, but this ended up being an incredibly good reading experience. It’s equally as heartwarming as it is terrifying, and becomes a poignant look into the passage of time and growing up. 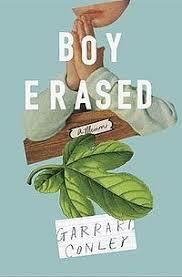 Boy Erased by Garred Conley. I like to read a few nonfiction books each year. I couldn’t be happier I picked this up. Conley and I are close in age and reading about his coming out experience and being sent to conversion therapy shook me. This book humbled my spirit and strengthened my backbone.